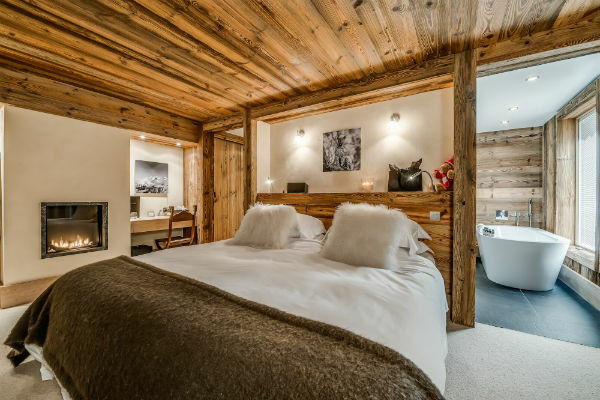 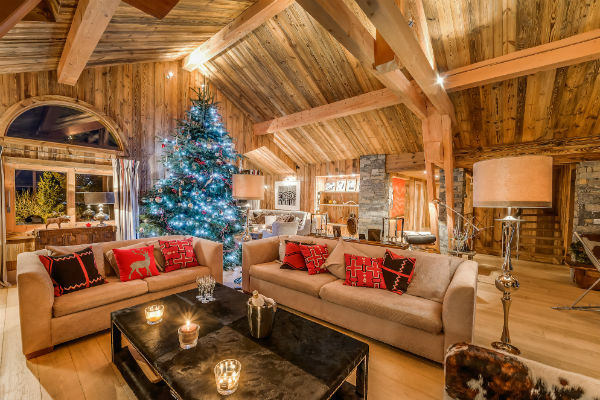 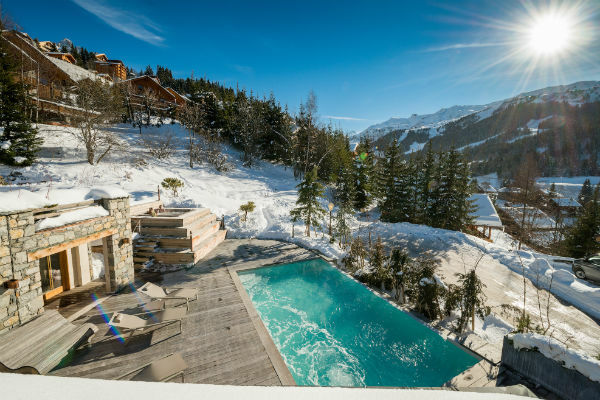 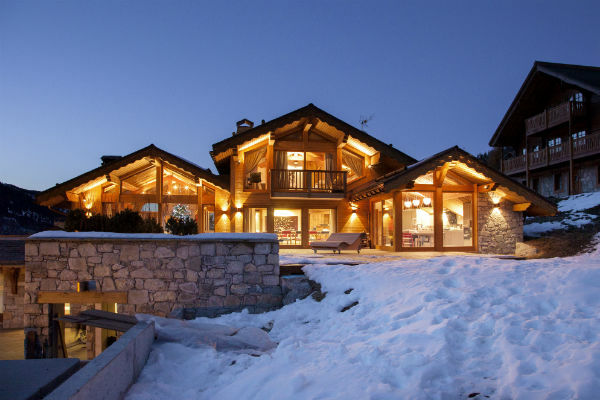 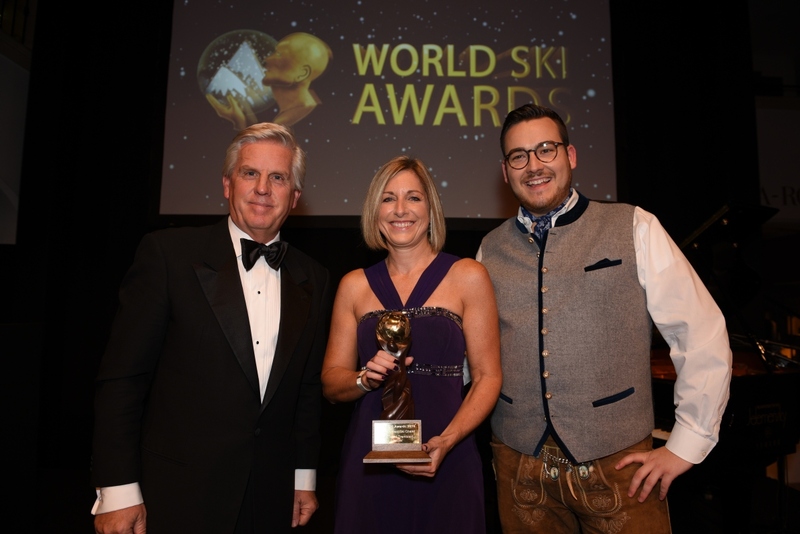 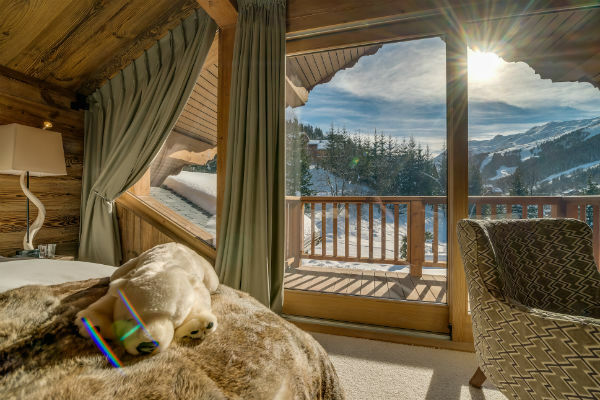 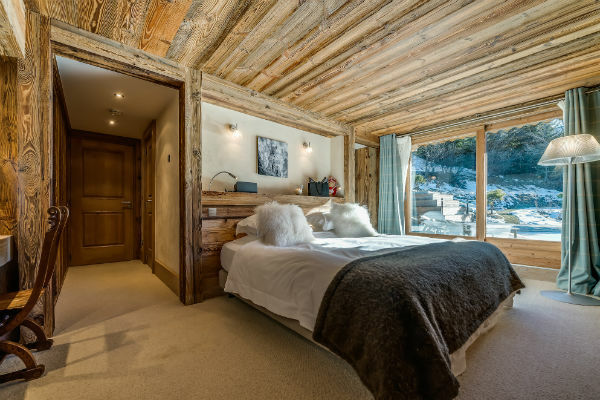 Chalet Mont Tremblant located in its own grounds in the heart of Meribel is the ultimate catered ski chalet in style and design. 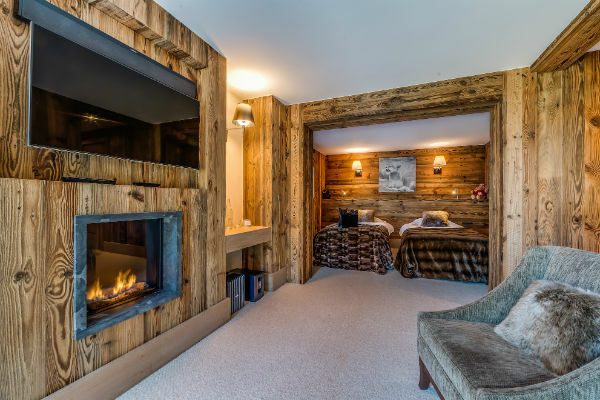 The entrance floor is flooded with natural light and the double height lounge has a main seating area facing an open fireplace as well as a cosy snug and separate office space. 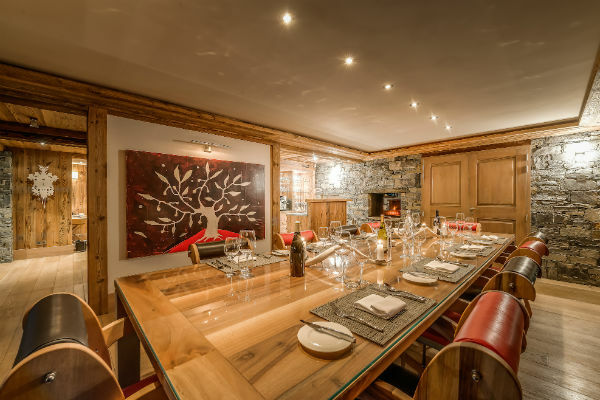 The large dining area looks out over the mountains and comes complete with your own bar for a pre or post dinner drink. 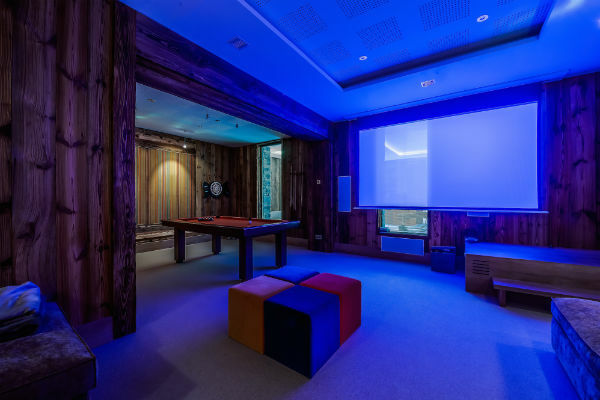 The large cinema with surround sound is also located on the lower ground; the adjoining area with pool table and bar. 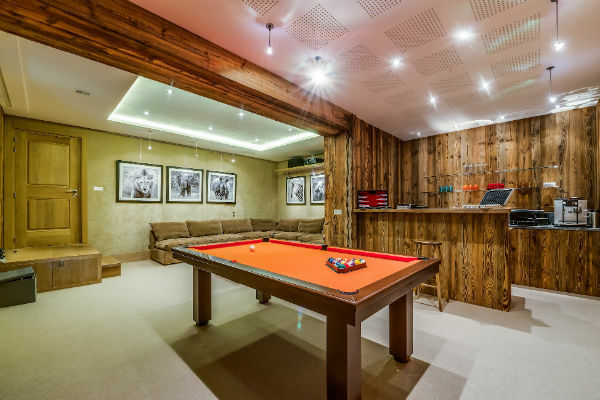 Next door is the playroom with a football table, TV and Wii, ideal for entertaining all ages.